Great hanger to hang your wedding dress on! 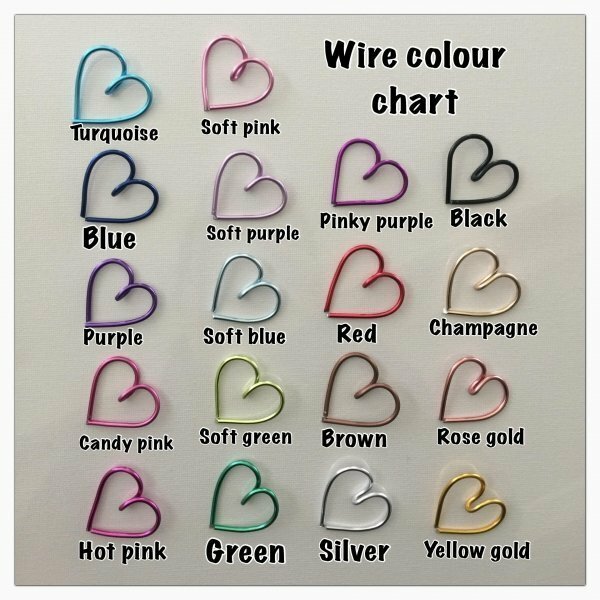 Perfect for photos, this is a lovely keepsake to have after your wedding day. 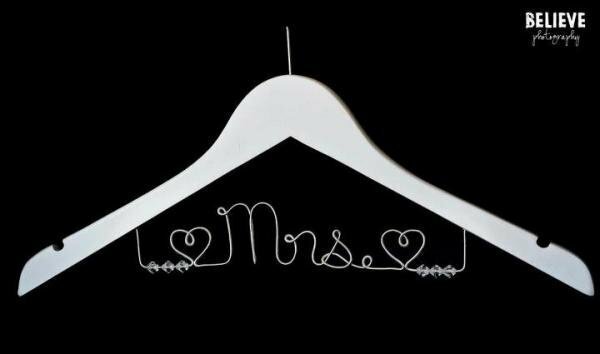 These hangers make for a great wedding or engagement gift. 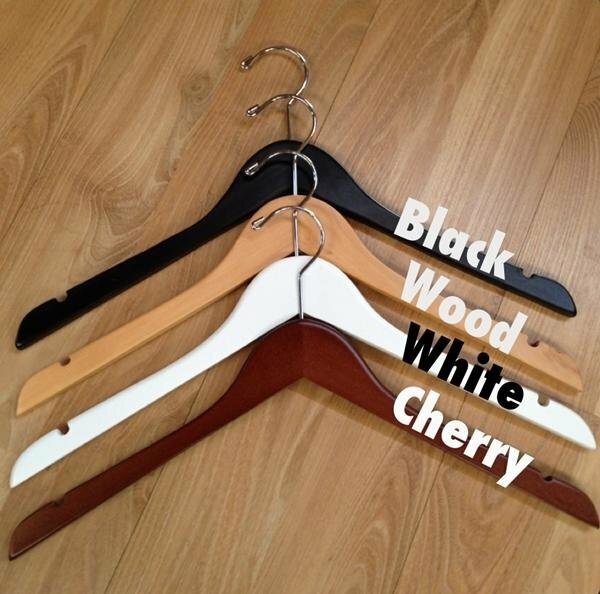 Personalised coat hangers can be custom made in 4 different wood colours, black, natural wood, white & antique cherry. Also available in a 'Mr' hanger version.